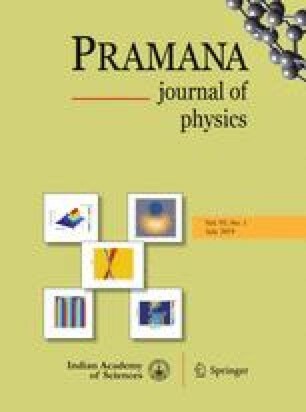 The aim of this paper is to investigate a class of generalised Kadomtsev–Petviashvili (KP) and B-type Kadomtsev–Petviashvili (BKP) equations, which include many important nonlinear evolution equations as its special cases. By applying the fundamental Pfaffian identity, a general Pfaffian formulation is established and all the involved generating functions for Pfaffian entries need to satisfy a system of combined linear partial differential equations. The illustrative examples of the presented Pfaffian solutions are given for the (3\(+\)1)-dimensional generalised KP, Jimbo–Miwa and BKP equations. Moreover, we use the linear superposition principle to generate exponential travelling wave solutions and mixed resonant solutions of the considered equations. The authors express their sincere thanks to the referees and editors for their valuable comments. This work was supported by the National Natural Science Foundation of China (No. 11371326).